the highest standard of professional practice and services." 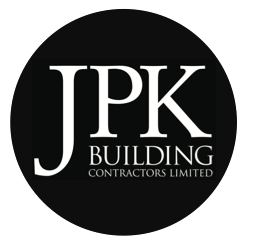 Established in 2007, MK Millennium Ltd continues to pride themselves with high quality finishing and time efficiency whilst exercising a performance driven culture on every project they undertake with customer satisfaction always in mind. Based in Barnstaple and established in 2007, Solman Davis Ltd has continually developed into the professional and highly skilled unit. They continually strive to provide reliable and quality service at extremely competitive rates. Solman Davis Ltd are NAPIT and TrustMark registered electricians who are qualified to install, test, inspect and issue Part P certificates on domestic, commercial and industrial installations. © 2016. The content of this website is owned by us and our licensors. Do not copy any content, including images, without our consent. 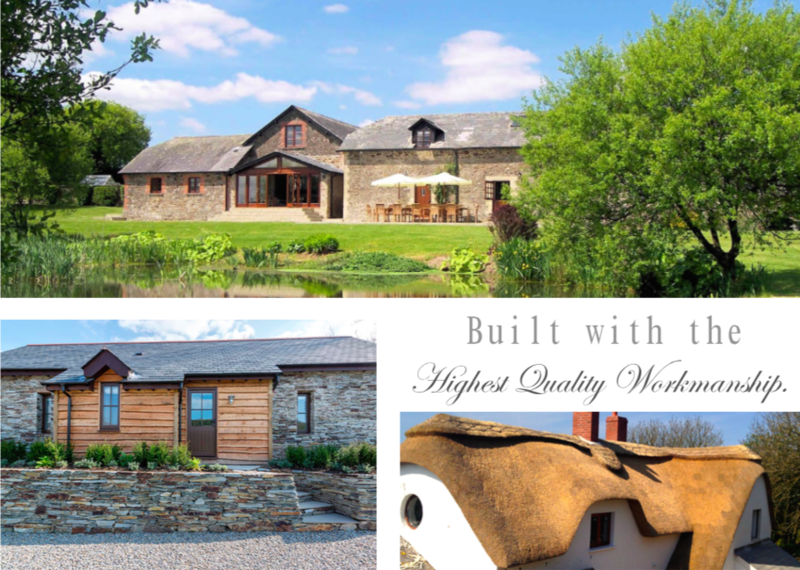 SERVICES - Extension, Loft Conversion, Barn Conversion, General Building Work, Property Maintenance, Roofing and Lead Work, Electrical Installation, Renovations and Alterations, New Builds, Insulation, Landscaping, Drainage, Swimming Pool, Pavings and Tilings, Carpentry.